example, as I type, I’m swilling a marg, drowning my sorrows, preparing to go out for Halloween. 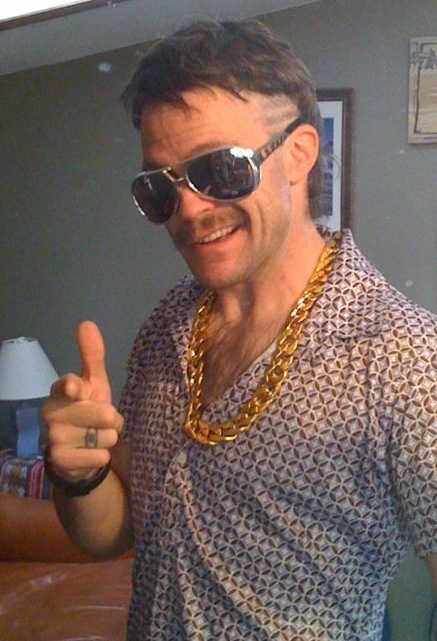 Fortunately I don’t even have to dress-up — cheapest, easiest costume ever thanks to my new haircut and stylin’ ‘stache. My buddy Craig is telling me about Halloween parties growing up in Kentucky, and just said, “We got into a big fight this one time, like six on six, and one of us was a parapalegic — and he’s the one who started it, cracked a guy across the head with his crutch.” His story ended with, “And that’s when I realized I couldn’t fight while intoxicated.” He just told me that my Halloween “costume” is what started the topic of fightin’ in Kentucky. 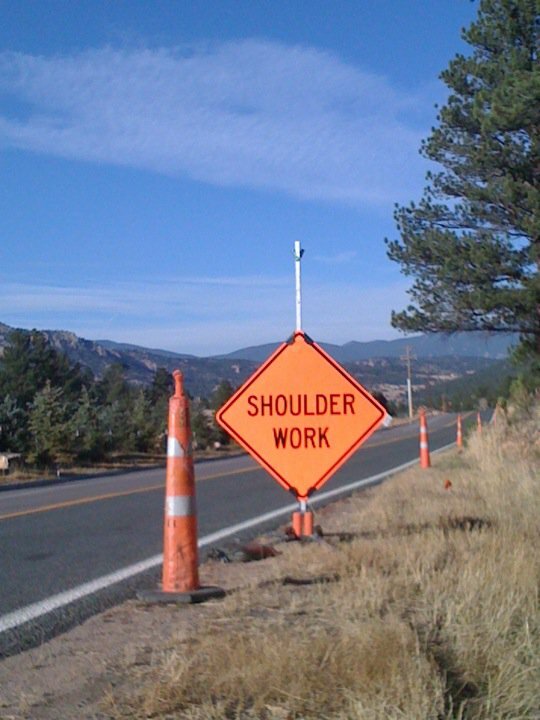 Anyway, I know this is the lamest post ever, but a much better one, the story of my shoulder, can be found here. What's to come for me over the next couple of months. I think you should get a few girls and start pimpin’ cause damn, KC, you look like a pimp out of Startky and Hutch. Maybe we can call you Huggy Kelly now. Great costume! Now, seriously, what’s up with the trip to Patagonia man? Are you going to make it?